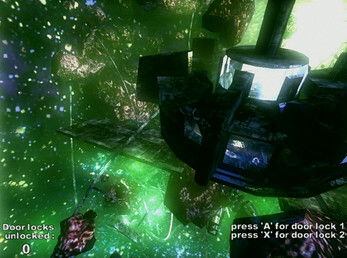 Caged Photon offers a simplistic adventure, set in a fictional solar system. 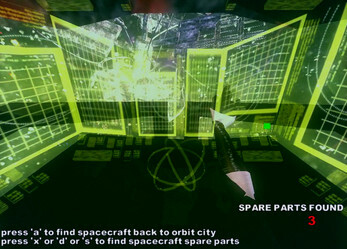 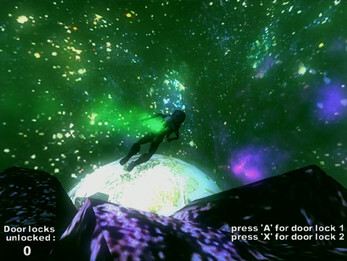 The player assumes the role of Hana , as she tries to carve-out a life for herself in space. 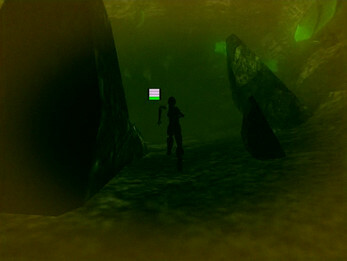 Caged Photon offers a simple 3d atmospheric environment for the player to explore. 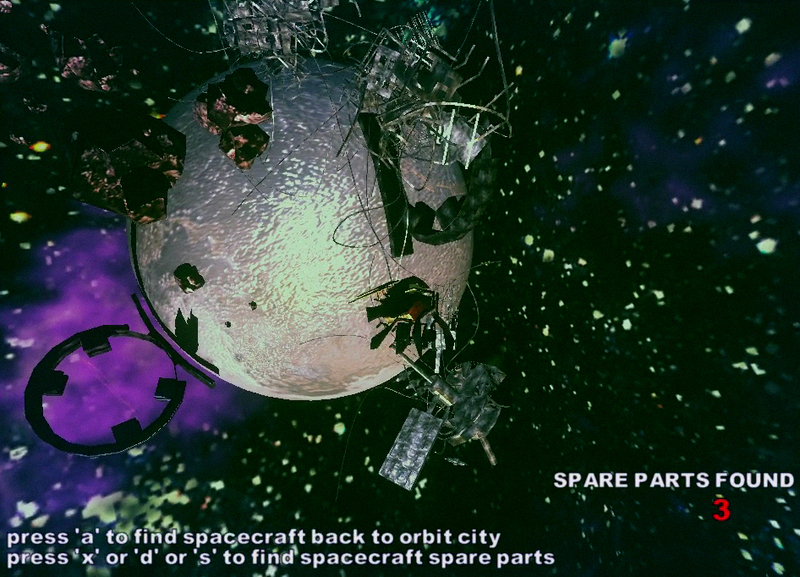 There are simple display customisation options to suite a range of system configurations. 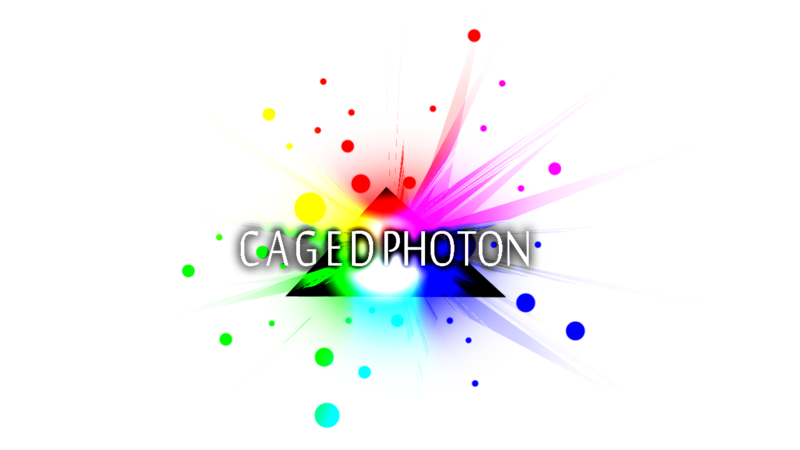 Im going to be redoing the controls for Caged Photon . 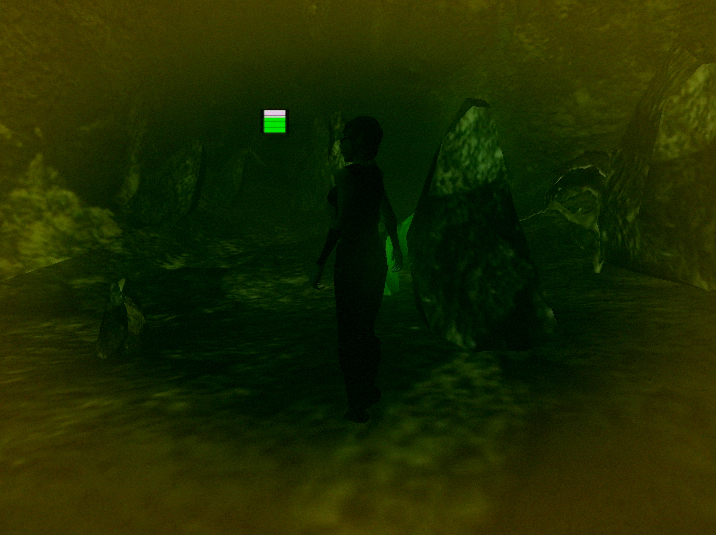 Hopefully I will be able to post the update as a patch instead of a brand new download.